boombox bingo © is the best night out you can have without breaking the law! Match the song clips to the ones on your card and win massive prizes! There's 360 tunes, great drinks deals and 12 chances to win across 4 games. 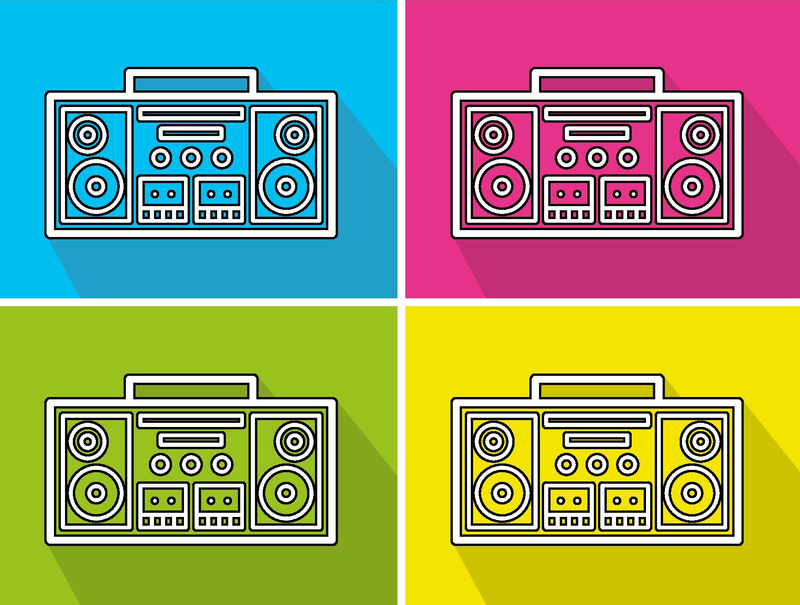 Click tickets to join us at a public event, or Get In Touch to book your very own boombox bingo © night for your corporate event, fundraiser or similar. Participation in public boombox bingo © events is subject to terms and conditions. Please read and make sure you're comfy with them prior to attending an event.